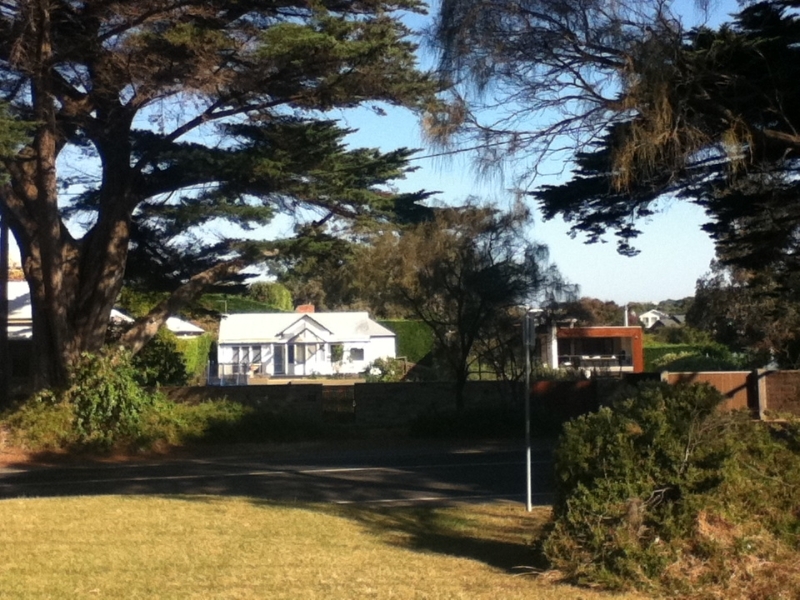 Take the scenic route from Sorrento to Portsea! 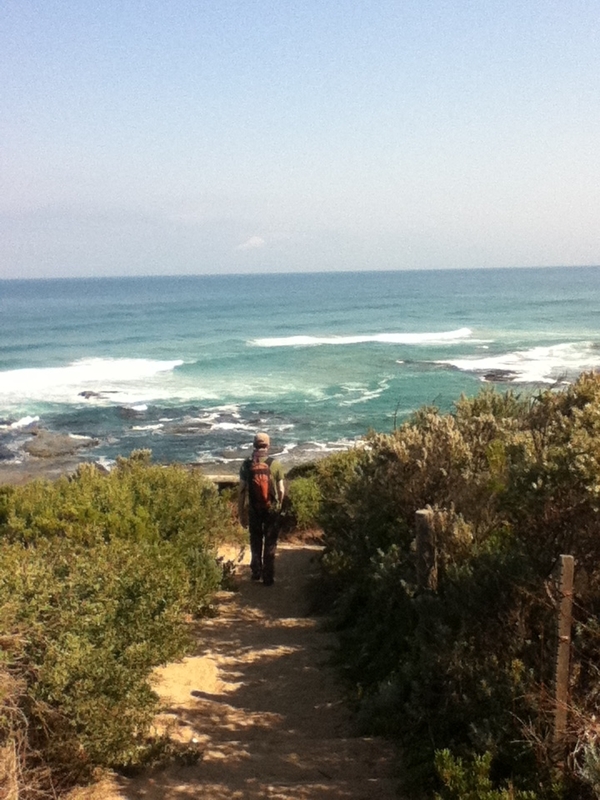 This walk gives you the splendours of the bush and coast. There are many opportunities to dip your toes in the sea and absorb the fresh sea breeze. 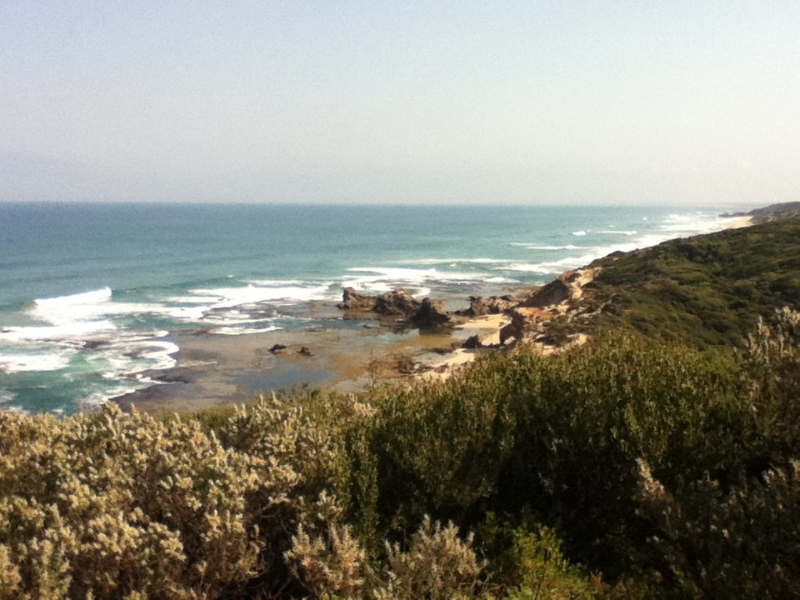 This scenic back route from Sorrento to Portsea makes a wonderful day trip. You can extend your trip by exploring Fort Nepean to discover its historic role in protecting Victoria's coast. 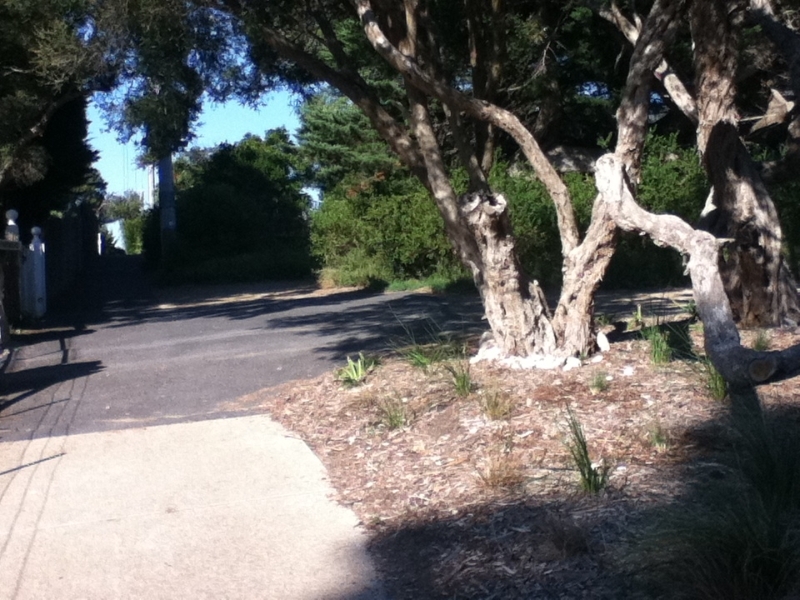 You can also take a detour to the Portsea foreshore on your way back to Sorrento. This walk is accessible by public transport. You can catch Bus 788 from Portsea back to Sorrento, or all the way back to Frankston. Home to early settlers in Sorrento, this house was built in 1869. 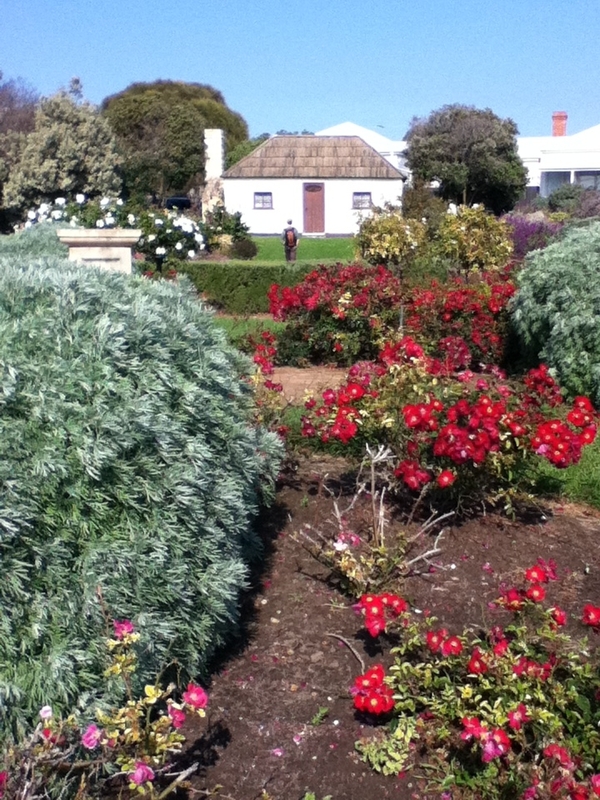 The Pioneer Memorial Garden is well tended with blooms all year round. Tours available (at limited times). 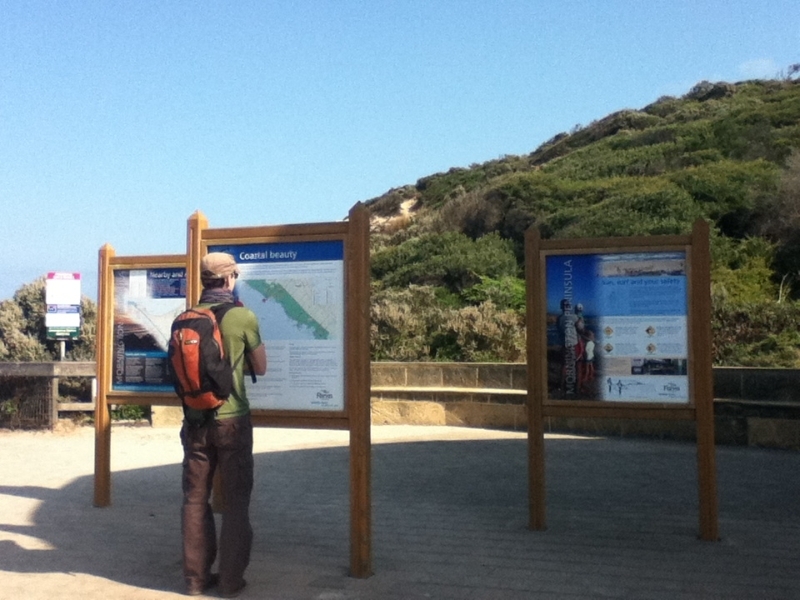 Check out the information boards here for details about the history, local environment and features of the area. All Smiles Cafe located a short walk away from here. A good spot to watch the surf, have a picnic, go for a swim, read a book or do whatever you please. Definitely a steep climb uphill but the scenery from the top is very worthwhile. Get your heart rate up! A perfect spot to watch the sunset, or simply enjoy the sweeping panoramic views. 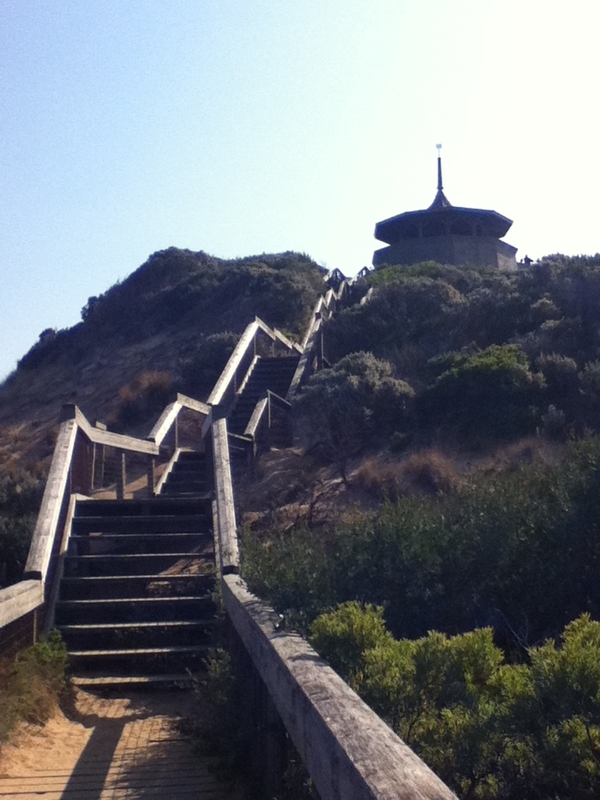 Follow the track, which will eventually take you towards the beach. 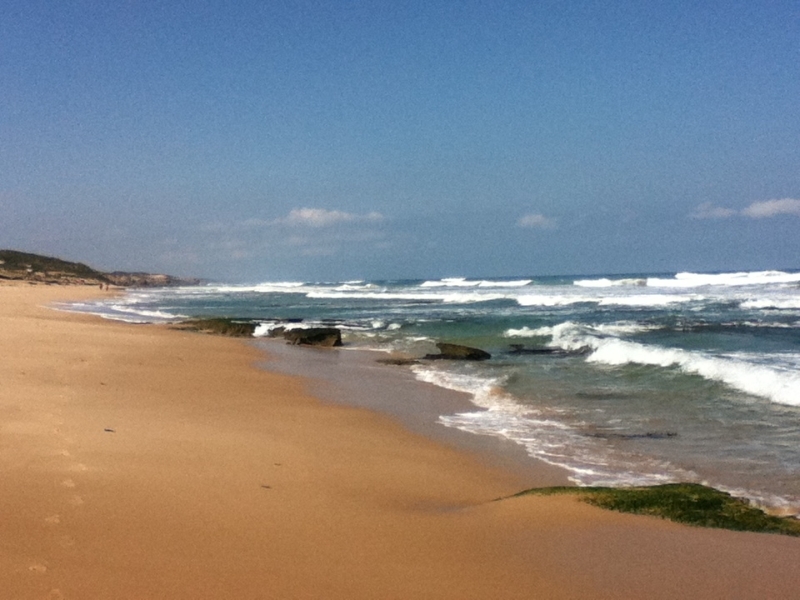 Enjoy the salty sea breezes as you feel the sand under your feet on this beautiful stretch of coastline. You can take a detour here if you need a toilet stop. A great spot to explore the rockpools and wander under the 'London Bridge' (but not during high tide of course). 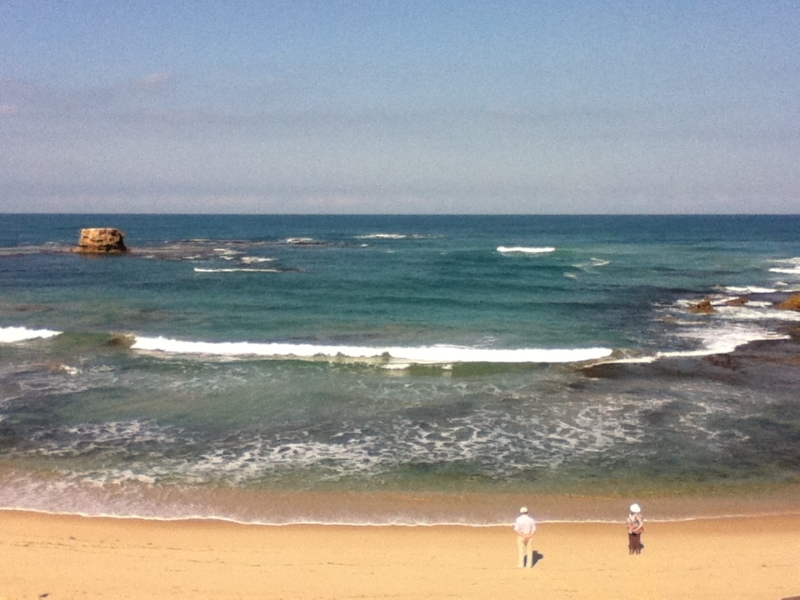 You can continue along the beach all the way to Point Nepean if you like. Phew! It's a pretty steep ramp that leads you up here. A convenient toilet stop and a chance to top up your water bottle before heading off again. There's a sign a near the car park marking the start of the track. Apparently Capt R Wilson simply lit a match wherever he thought the bush needed to be cleared for the army\'s weapons training areas. 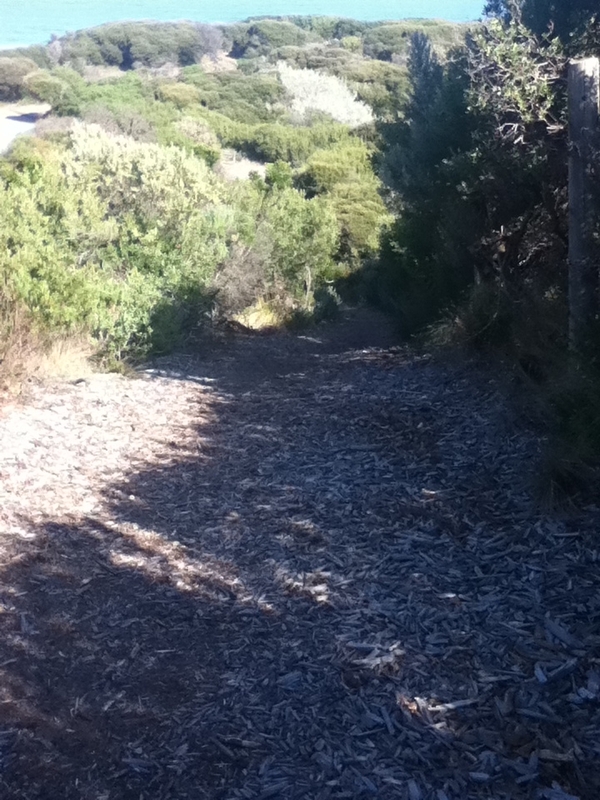 Listen out for the twitter of small birds in this fabulous bit of coastal bushland overlooking the sea. 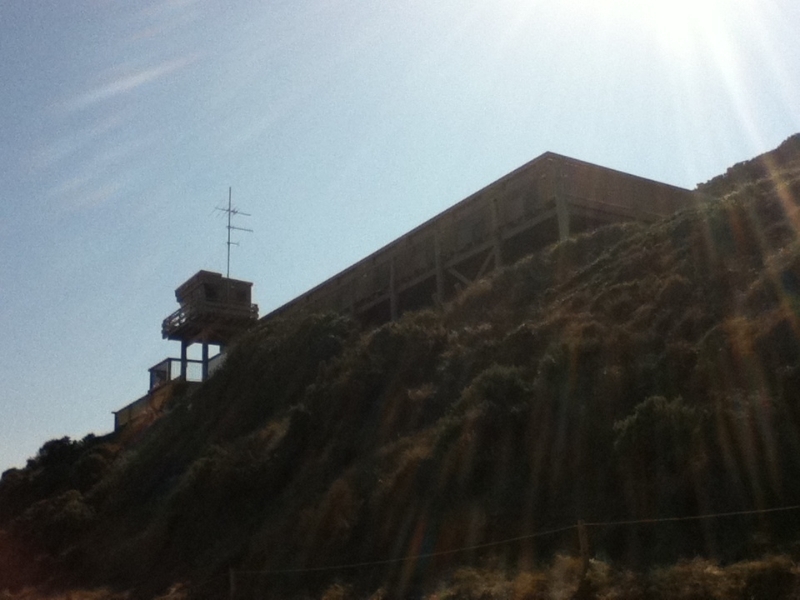 A former weapons training area. 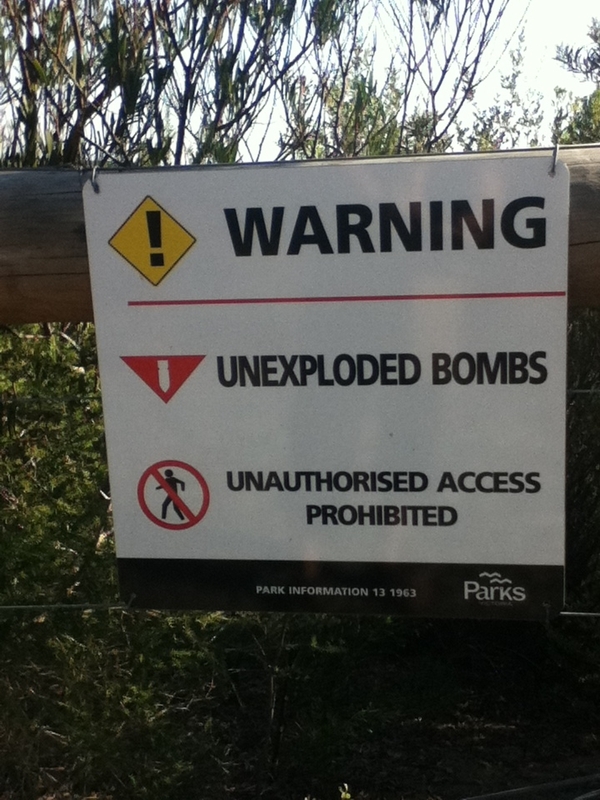 "All large unexploded ordinance has been removed but you may come across small arms such as rifle and pistol shells," which of course, you shouldn't touch. 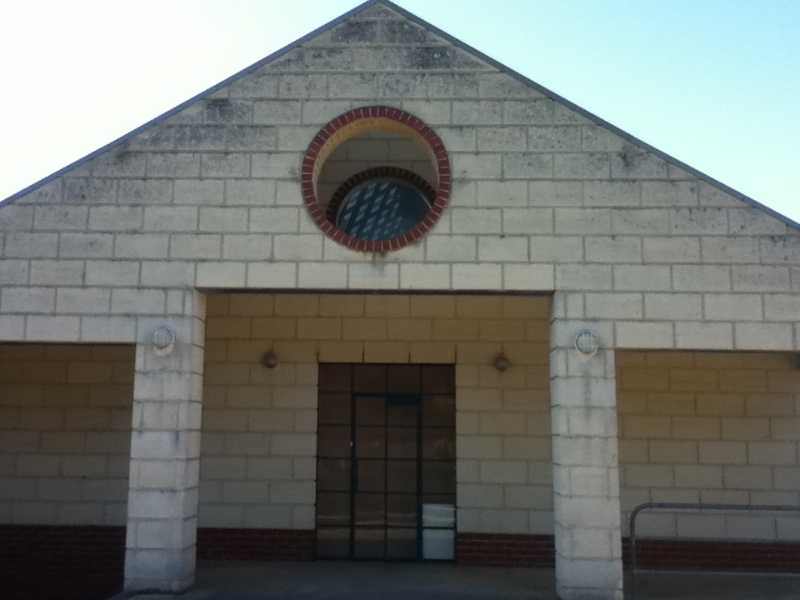 The visitor centre has plenty of local information and maps of the area. You can take a tour to the historical Fort Nepean (a buggy can transport you there). Public toilets and BBQ available here. 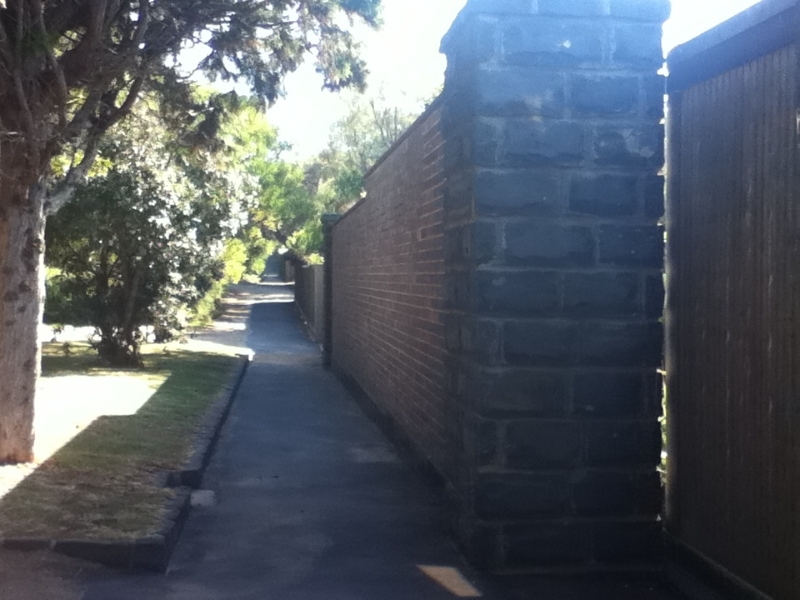 You can take a short detour down to the beach via Cove Ave. Clearly residents here like their privacy but it's such a shame that the street is marred by these enormously high walls and fences. Thankfully, there are patches of wonderful plants to enjoy as you walk down the street. 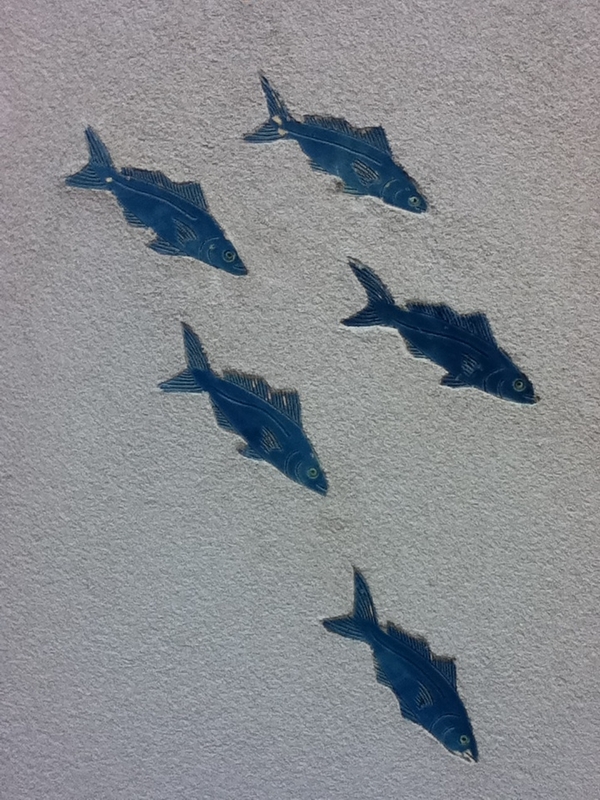 ... and even a bit of art to give some of these high walls a little bit of character. Across the road are a row of charming cottages that reminds us of how the area used to look before the high walls and fences came along. 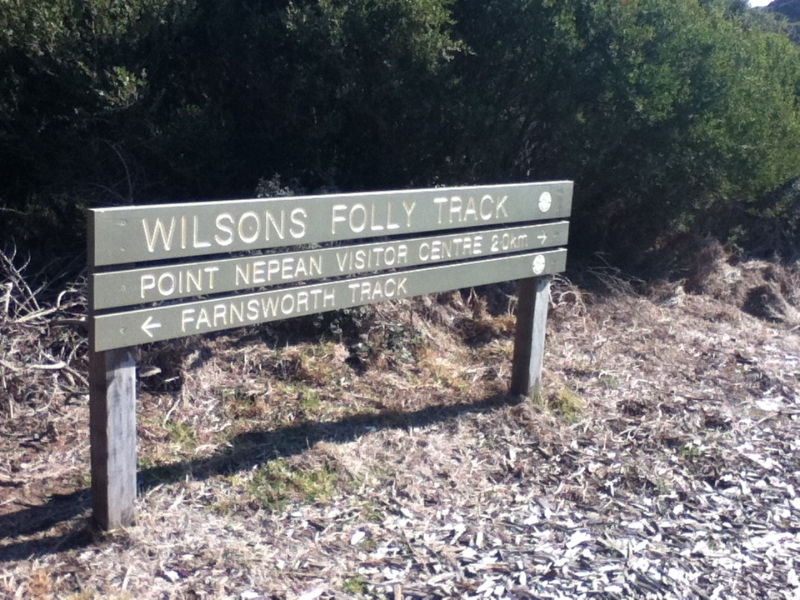 You can catch bus number 788 back to Sorrento, or all the way back to Frankston along point Nepean Road.